No vacation and I mean absolutely no vacation I have taken has been mishap free ever. But I had a few friends who raved about their amazing experiences of a holiday tour that they completed without a hitch. 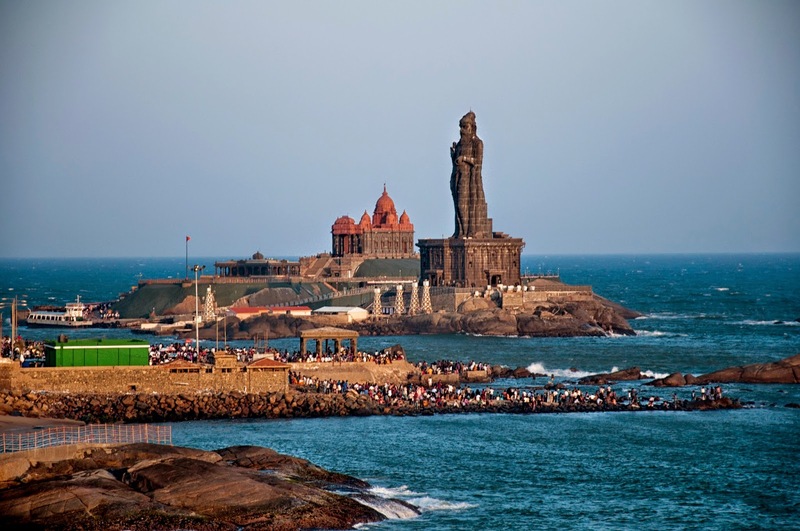 So, we decided to book a Kerala Kanyakumari holiday package with Kesari Tours since they recommended it. Our tour began from Mumbai airport and since we lived in Vadodara, we boarded a late-night train from Vadodara on the 7th March 2017. 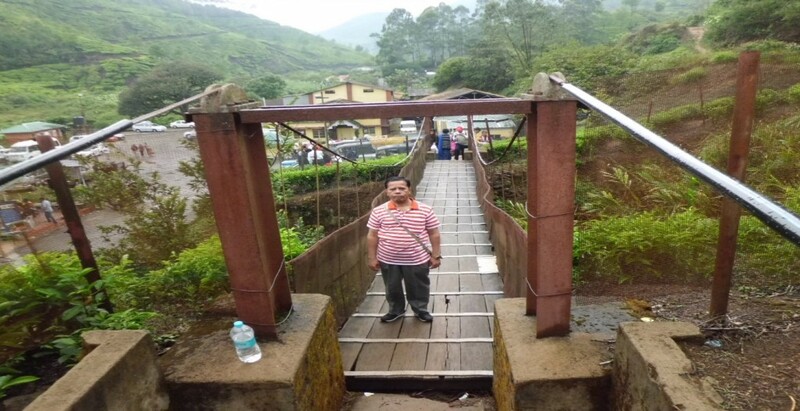 Our journey began quite well, till an ill-fated accident at Saphale station, which caused a lot of issues. The train we were in had to make plenty of stops in between and the railways did not give us the exact time of delay to reach Mumbai. We did not know what to do. I was afraid we may have to cancel even this tour and lose our deposits again like our earlier booking. My wife and I were slated to travel last year in November 2016, but could not, as I fell sick at the last minute. With this thought in mind, I called up Kesari Tours and told them we could not join the group as we still had still not reached Mumbai. With heavy hearts, my wife and I returned to Vadodara, thinking our tour was a good as canceled. To our surprise, we received a call from a tour expert at Kesari Tours who told us we could join the tour from the 2nd day and should take a direct flight to Kerala. Though we had to bear the cost of flight tickets from Ahmedabad, your team helped us get flight tickets with your tour partner Cinderella when we needed it the most. Though I don’t know how you came to know about our plight, I am very thankful you did. So off we were to meet the tour on the 2nd day and your team at Kochi waited for us to join them after lunch. That was so thoughtful of them. Your team was a godsend when we had same trouble returning. 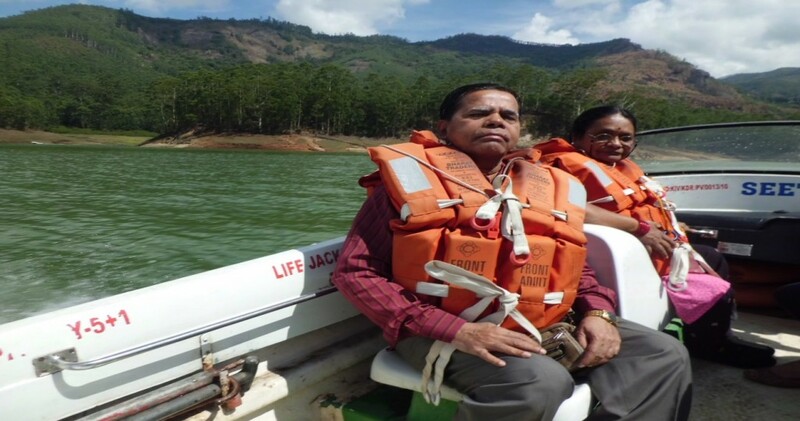 Though our journey started off with a lot of issues, your support and help made it possible for my wife and me to enjoy Kerala and Kanyakumari thoroughly. Kesari Tours – Superlative Customer service. Kudos to you… I am sure I will be booking another holiday with you very soon this year.